In 2018 UAV8 Ltd led the way in reducing its course fees enabling more people to afford to be trained and start new careers in the lucrative Drone Industry. So successful was this that they have announced that prices will remain the consistently lowest in the UK and promised that they will not increase in 2019. 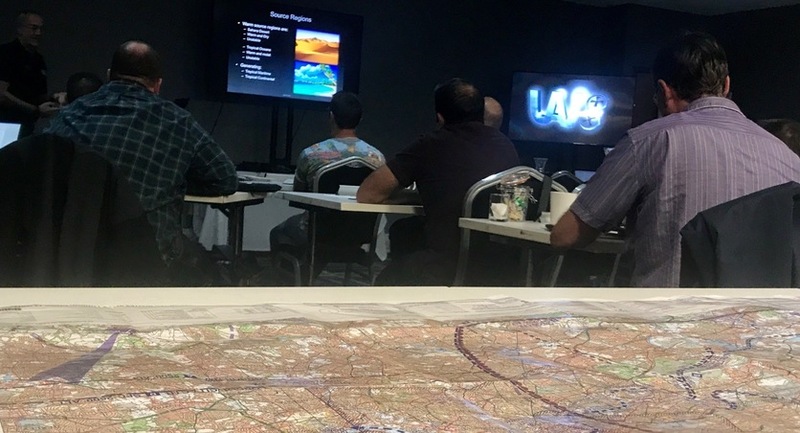 We have listened to our customers and implemented their ideas to create what could be deemed the most professionally delivered Commercial Drone Pilot Training Courses in the UK. The course is completed in 2 - 3 days and includes the theory course, exam, Operations Manual and flight assessment. Refreshments and an excellent lunch are also include - there really are no hidden costs. UAV8 Ltd also guarantee that you will pass the training course meaning that you can be confident of being able to apply to the Civil Aviation Authority (CAA) for the Permission for Commercial Operations (PfCO) immediately.